There is no rent control in Israel – but there should be, a student group said, and if there isn't soon, students will go on strike. There is no rent control in Israel – but there should be, a student group said. And if the Knesset does not pass a law regulating rents, students will stage a mass walkout, going on strike in protest over the high cost of rent in Israel. 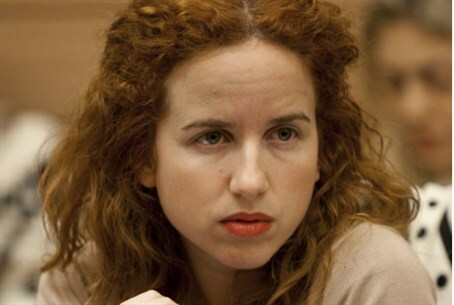 MK Stav Shaffir (Labor) is one of the sponsors of a law that would set specific requirements for what rent must include (running water, electricity, a certain number of windows and doors, etc.) with renters being allowed to demand long-term (three year or more) leases with limited rent increases for the period of the lease. The law is supported by a number of Labor and Meretz MKs, as well as by Tel Aviv Mayor Ron Huldai. At an emergency meeting called by the Israel Students Union Wednesday, Shaffir, referring to the recent outcry over Israelis who have emigrated to Berlin because life there is cheaper, said that “young Israelis are being attacked in the media over dreams of a better life, being called traitors, anti-Zionists, cowards, and the like. “But it's the members of the government, not the youth, who are being unrealistic,” Shaffir said. “No one is leaving Israel over the price of pudding, but because life here is unfair. The rental market provides an excellent example of this. Most western countries have some form of supervision over the rental market, but not Israel. Students, especially, are hurt, as they have to spend an average of 30% of their monthly income on rent. This endangers their future and makes for a very volatile social situation. We will fight to change this,” she added.